Nice lookin' PM20 sonofspy and welcome to the Parker family! The PM guitars are lots fun. Enjoy! 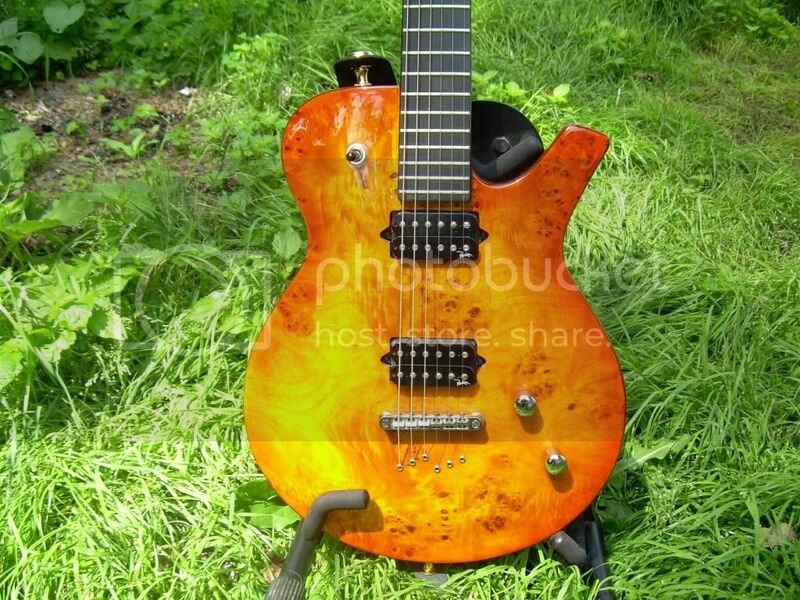 Cool guitar, can I know the cost of that guitar because I also think to buy a guitar too and I think that electric guitar is good for me as a beginning. I have several string through guitars with TOM bridges, and I hardly ever break strings. I'm pretty sure that I've never broken a string on either of my PM20's. I do prefer box bridges for hardtails, though.